I couldn't resist any longer! Pat Sloan got me again! 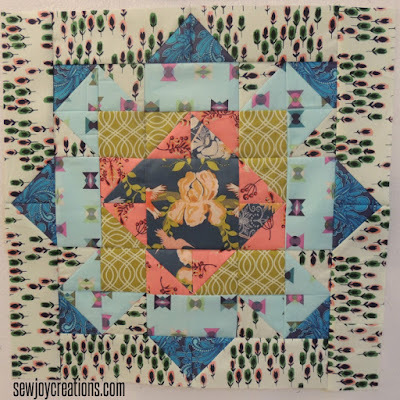 She rocks at designing blocks that pull me in and her newest Block of the Month *My Secret Garden* is no exception. 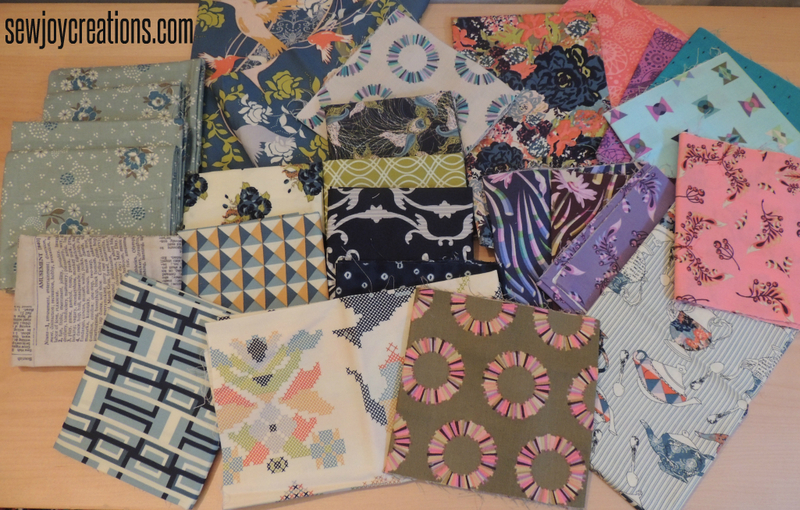 This is my stash of fabrics - lots of blue! 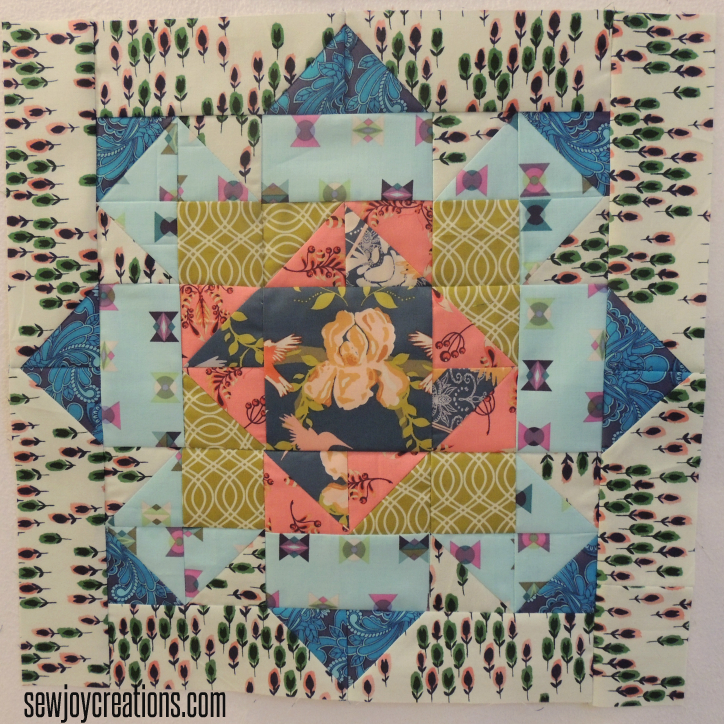 - that I am going to finally let bloom into a quilt! I am proud to say that I planned my projects before I started cutting to make the first block! 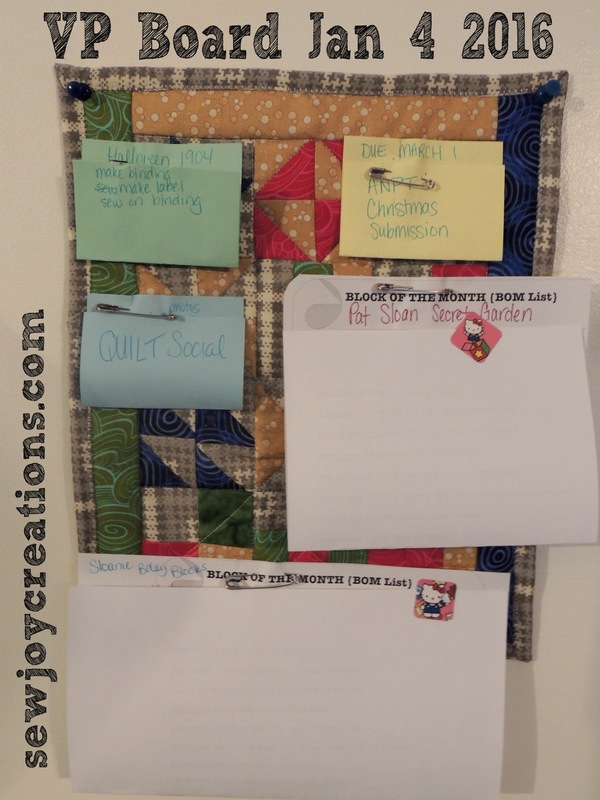 I'm using my Visual Project List Board to help me focus on finishing this year. 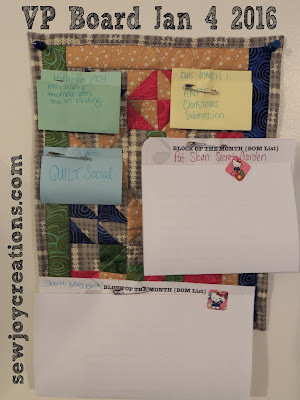 Are you quilting for YOU this year? I hope so!